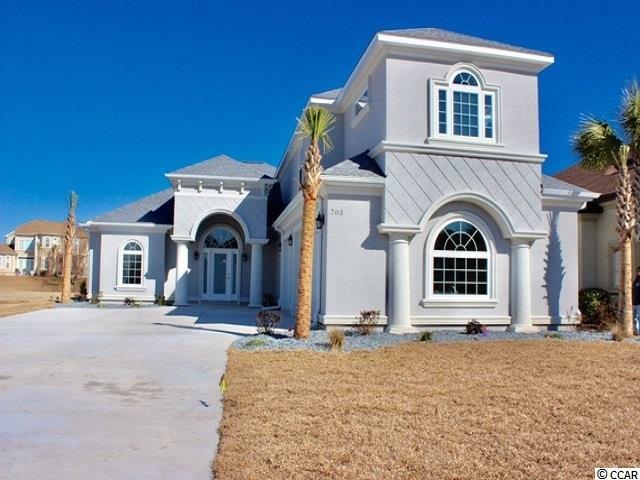 Magnificent 4 Bedroom 3.5 bath nestled in the private gated Intracoastal waterway community of The Bluffs. The architectural elements in this custom home make sure no detail goes unnoticed. 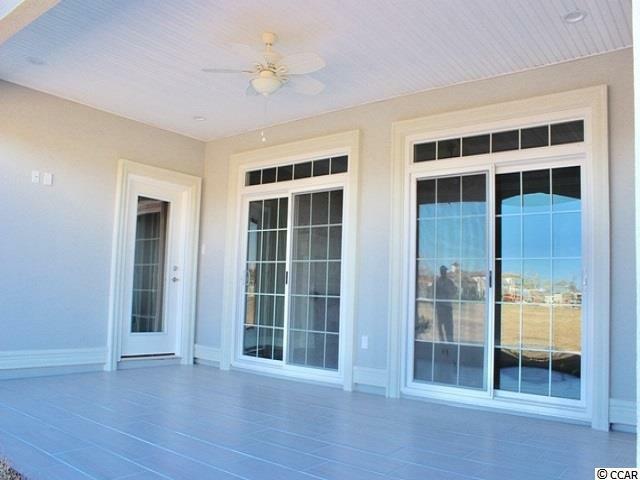 Open floor plan with wood look tile throughout main living space, custom cabinetry and granite countertops throughout. Stunning master suite with a tray ceiling that opens up the already large space and features his/hers walk in closets, double sinks, tub and shower. Two additional spare bedrooms on the first floor. 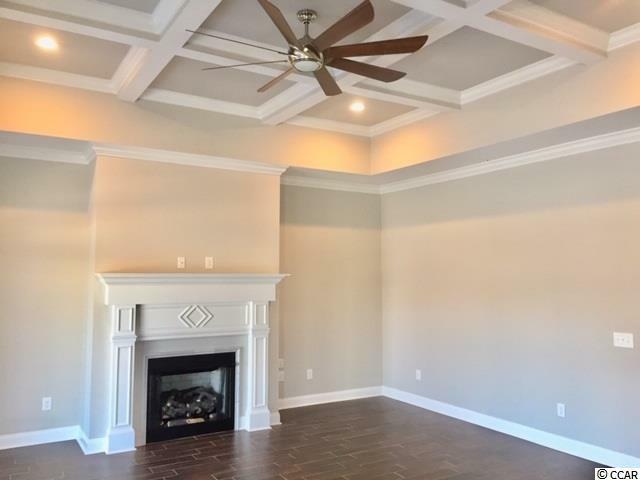 Above the 3-car garage you will find a bonus room and fourth bedroom that has numerous possibilities. 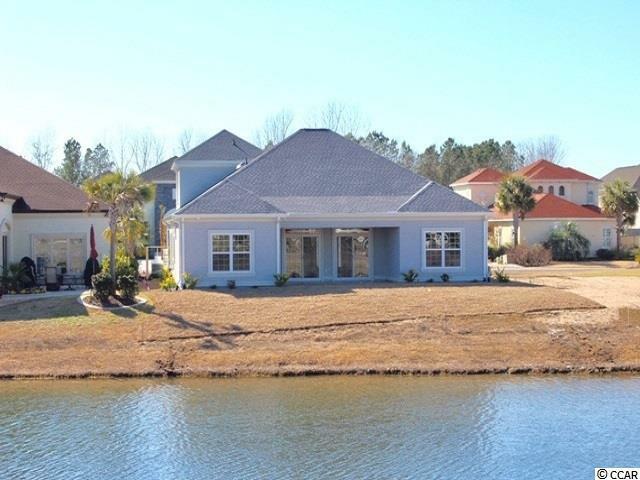 This is all located on a lake lot in the luxurious community of The Bluffs. Listing provided courtesy of Mlstosell.Com. Listing information © 2019 Coastal Carolinas Association of REALTORS® MLS. Listing provided courtesy of Mlstosell.Com.